• if the charges for the repairs are reasonable or not. And if they are unreasonable, an estimate of a fair charge for each repair. In answer to your question, none of the damage you have been charged for is considered normal wear and tear under the BVRLA standard. I'm sure many people would argue that it should be and a car of this age is expected to have a few dents and scratches -- but others would argue that those few bits of damage would normally be repaired to make a car ready for sale. None of the charges are unreasonable, in fact for the most part they are very reasonable compared to the cost of devaluation and market prices. However, money could have been saved if you had had the work done yourself and shopped around. Although it must be said that 'cheapest isn't always best' as you were charged for two repairs which weren't up to standard. It's things like this where you could have saved money. See below. 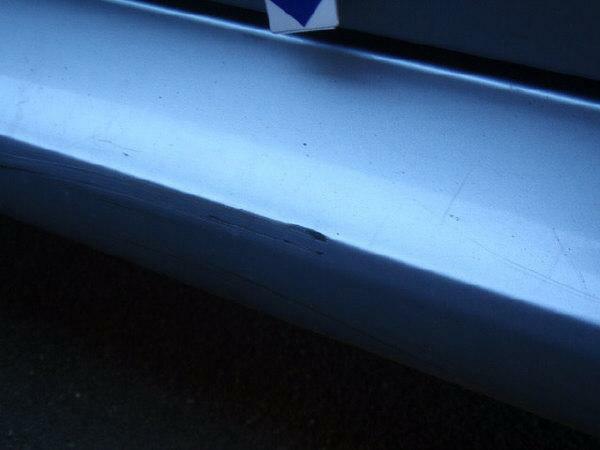 The dent is just about visible in this photo, and £258 is not unreasonable to remove, repair and refinish the bumper. You might get it a little cheaper if you shop around but you are unlikely to get a good job for much less than this. It seems that 'dry paint finish' is code for a repair that hasn't been done to an acceptable standard. There has been a repair in this area and the paint finish doesn't match the original. There are two on this vehicle, and for the other one they suggest repolishing. 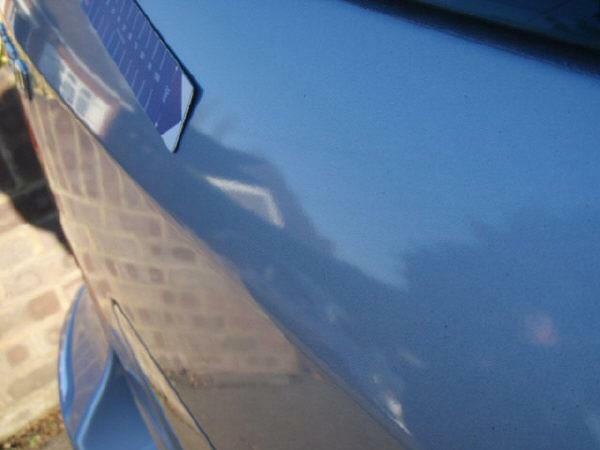 But for this they are charging for a panel respray, for which £213 is very reasonable, but the charge could have been avoided by going back to the bodyshop and asking that they do the job to an acceptable standard. The photo clearly shows the dent on this panel, although it looks small experience tells me that the dent is likely to be twice as big as the photo suggests and likely to be about 30mm. Again the recharge is reasonable, in fact it's cheaper than it would cost to get the repair done in this case. 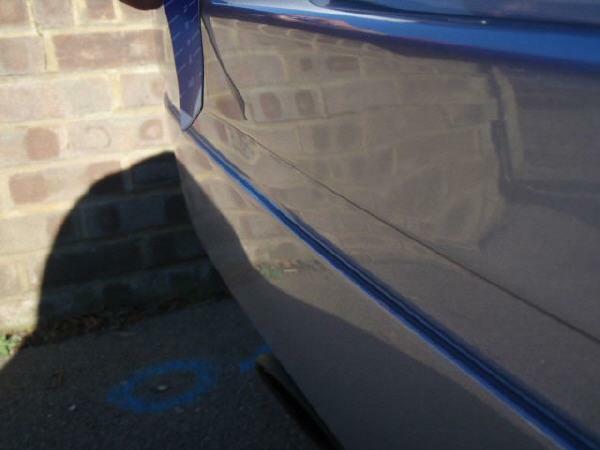 Although if you have multiple dents and if there is other damage it would be cost effective to have it done. It is hard to see from this photo what the exact nature of the damage is. 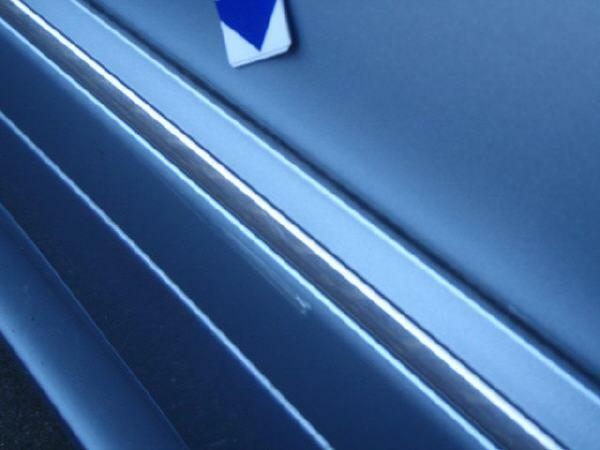 The report recommends refinishing which could just be a polish, which could be much cheaper the £70. 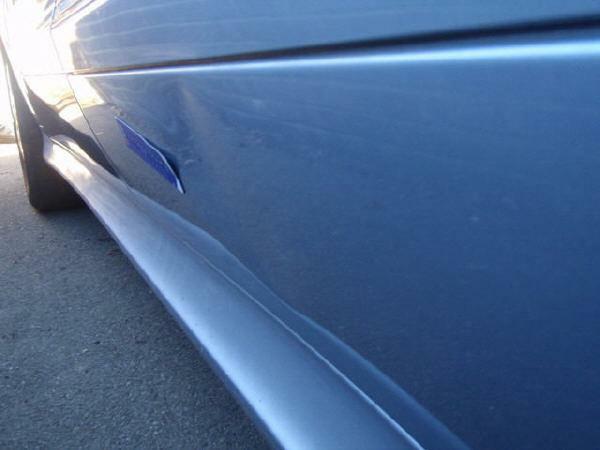 If some of the scratch was polished out and the rest touched in, a charge could have been avoided. This is definitely going to require a bodyshop repair, for which £258.30 would be a very reasonable price as they are just charging for this panel, in reality the repair would need to be faded into the panels either side. 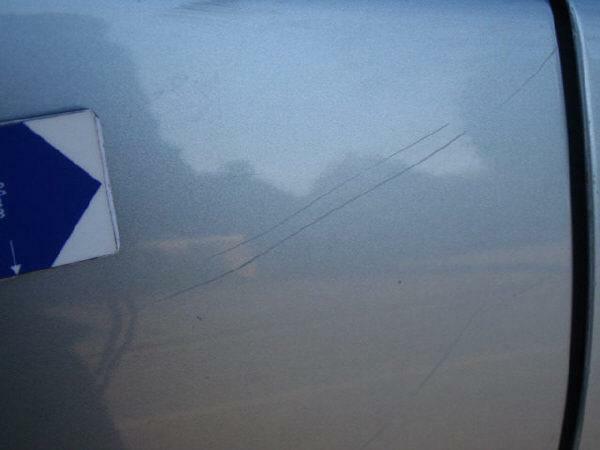 It's pretty hard to know if this scratch would buff out, and often you don't know till you try. As the lease inspector can't try, he has to assume that the door will need repainting which is pretty reasonable. There would have been nothing to lose in trying to buff this out, if successful it could have saved the best part of two hundred pounds. 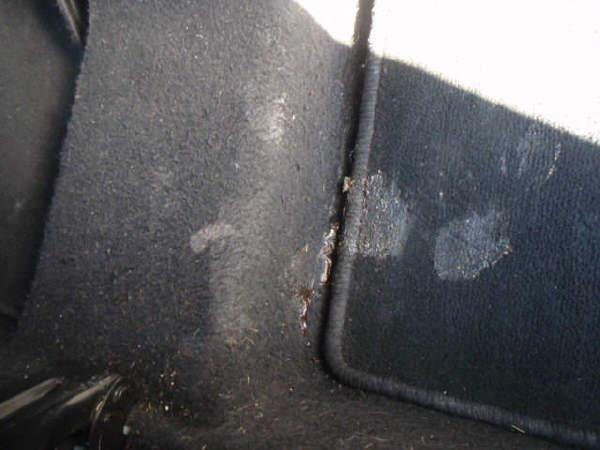 Obviously the car is not ready for resale with this kind of soiling so it would need to be valeted. Once again £48.00 is reasonable. It is rather difficult to see from the photo what the scratch is. It might be something which would polish out which could be as little as £15. Or it could require a new section which is probably around £35, once you add the cost of fitting you may save yourself a little money. 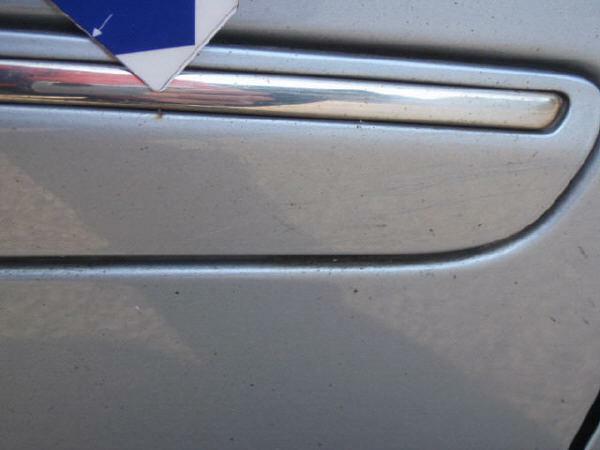 This one is interesting, it has been marked as dented, but that in of it's self wouldn't not warrant a repair and refinish. 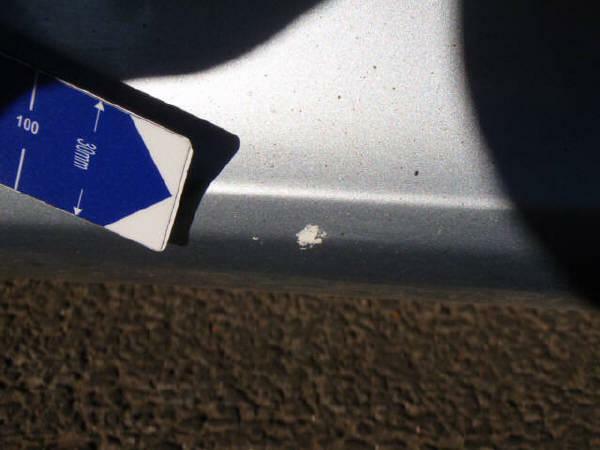 It's the fact that the paintwork appears broken that has triggered that response. 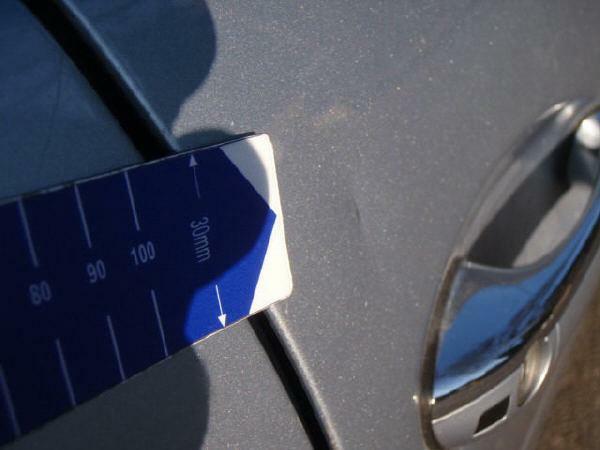 If however the dent had been removed, and the scratch carefully touch in so that it is under 25mm it would have been acceptable. Again, this would have saved around £175. This is a great example of why it is worthwhile having a car properly cleaned and inspected this kind of damage can so easily be missed. Because this is a small panel, they can often be smart repaired which would cost in the region of £150. 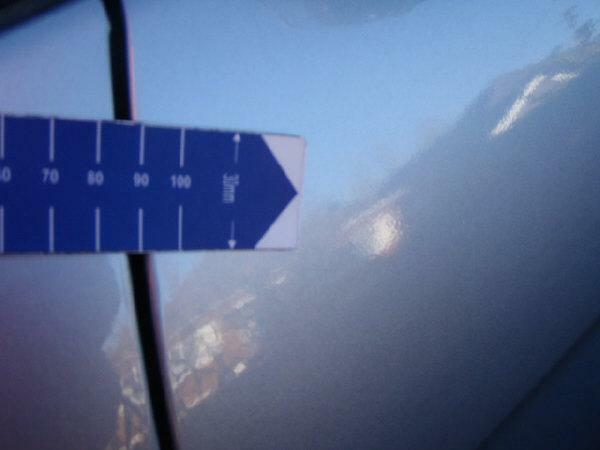 If this small scuff had just been filled with a touch-in paint it would have passed as it is under 25mm in size. 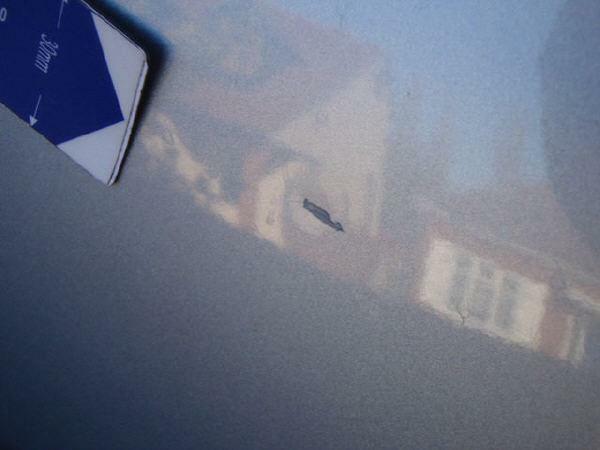 This is another bodyshop repair which hasn't been done to an acceptable standard. (see photo12) They have decided that this can be polished out, and the charge is just about right. This charge isn't unreasonable for a replacement tyre. Some lease agreements come with a tyre contract which you should take advantage off if you have it. Otherwise if you get the tyres replaced yourself you do at least have the opportunity to shop around. 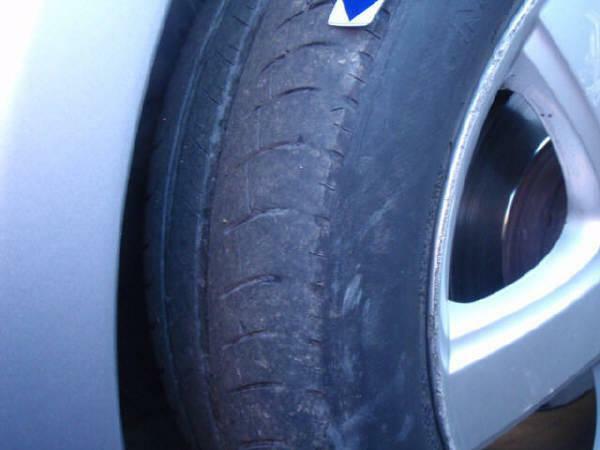 The tyre manufactures say that any tire with side-wall damage should be replace as soon as possible. 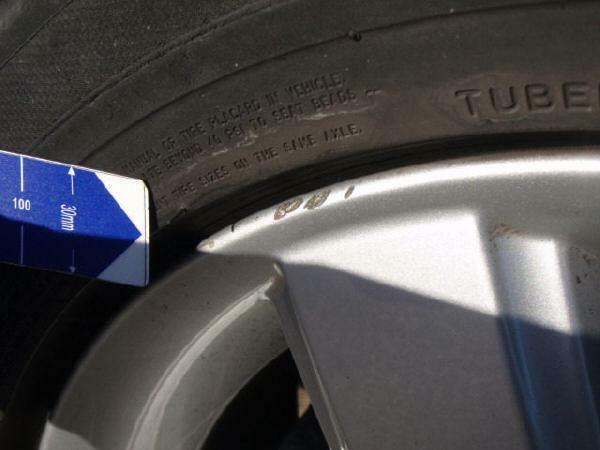 So although this seems to be a small nick, technically this tyre is kaput. 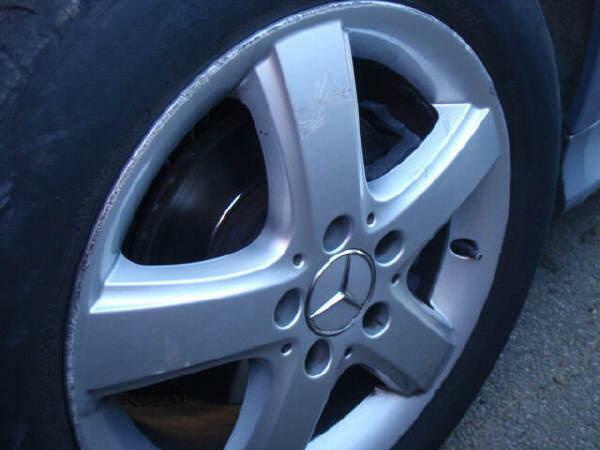 The BVRLA standard says you are allowed one inch of scuffing on a wheel, and clearly the whole rim is damaged in this case. The charge is very reasonable. 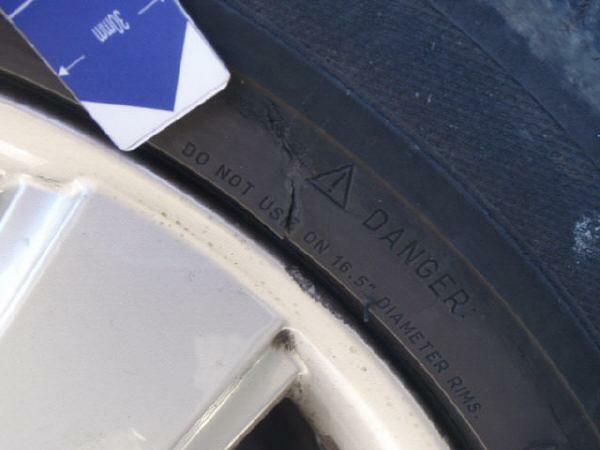 Technically this damage does warrant a charge as it is spread over a couple of inches of the wheel, it is the sort of thing they sometimes let through if the car is otherwise in good condition. Unfortunately the keys for modern cars are electronic and quite sophisticated. 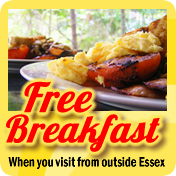 Replacing them can be very expensive I have heard of them being up to £300 from the dealership. So although this charge is expensive, I doubt it is unreasonable. This is one of the most common charges people get. Usually they will tell you in advance what their charges are for excess mileage. If you are a year into your lease and it looks like you will run over your mileage allowance you can often go back to the lease company and renegotiate your terms. 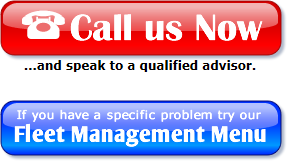 When cars are resold at a dealership, they like to be able to say "Full Service History". If they can't show a full history it seriously devalues the car and that is probably why we have seen big charges for this. It may well be the case that you did have it serviced and the dealer just forgot to stamp the book which happens quite a lot, in which case you can always go back to the dealer. But in all honesty a charge for £350 is lower than I would expect on a Mercedes. You were not charged for anything that was unfair, and the amounts charged were fair compared to the cost of repair or the cost of devaluation on the car. 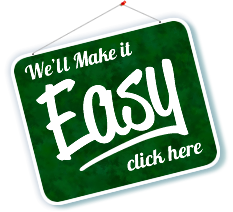 However, I think if you have had the work done yourself and shopped around you could have saved money, especially by taking advantage of the threshold that most lease companies have.